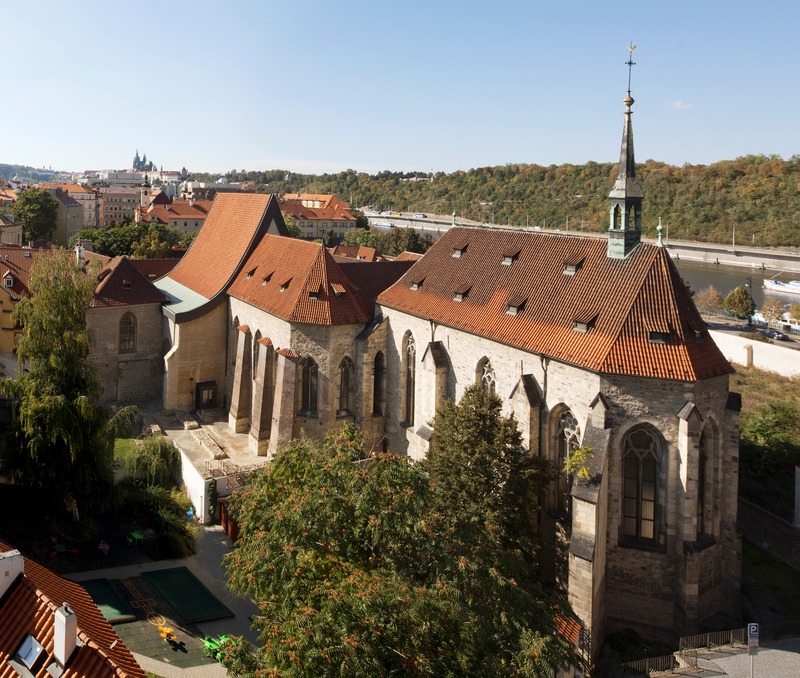 The St Agnes Convent is one of the most important Gothic buildings in Prague. It was founded around 1230 AD by the Premyslid princess St Agnes of Bohemia along with her brother King Wenceslas I. The guided tour traces the history of the individual parts of the uniquely preserved medieval monastery. All major areas are accessible for viewing, including the Oratory of St Agnes, the Shrine of the Saviour, and the Church of St Francis, where the remains of King Wenceslas I are buried. 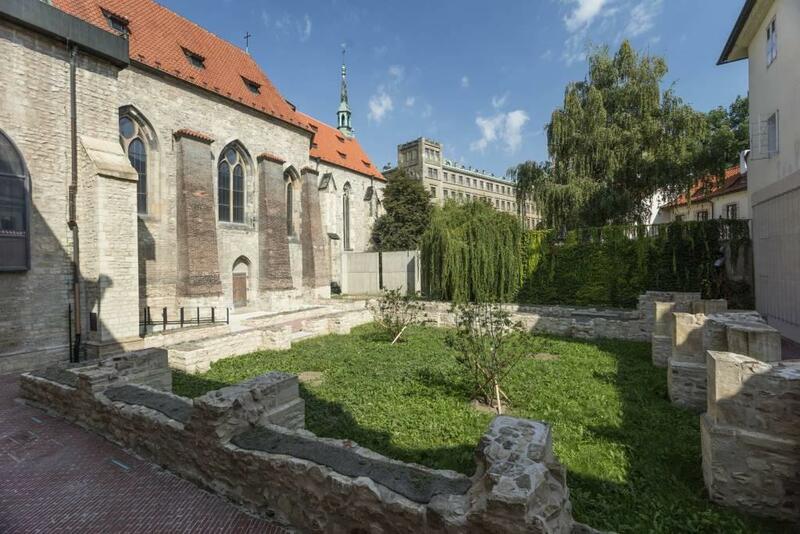 In the Convent of St Agnes of Bohemia you can visit not only the gallery but also relax in the reconstructed convent gardens. Thanks to the reconstruction, the building is more barrier free. It includes a lapidarium exposition and a self-guided tour through the historical architecture of the former double monastery – the convent of the Poor Clares and the convent of the Friars Minor. The tour is dedicated to the personality of St. Agnes of Bohemia and the importance of the monastery. 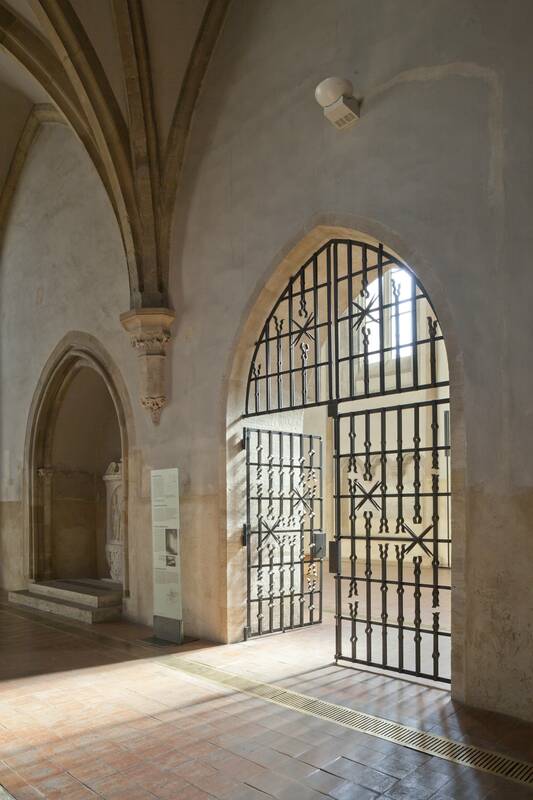 It is not a typical exhibition, the intention of the authors was to put the focus on the main exhibits - the architecture and the atmosphere of the monastery itself. 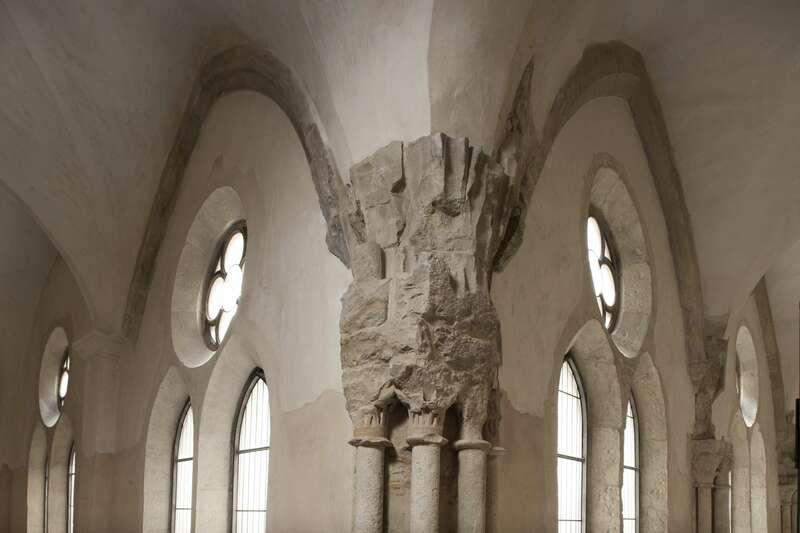 The lapidarum features an important collection of architectural fragments from the monastery's several building phases. 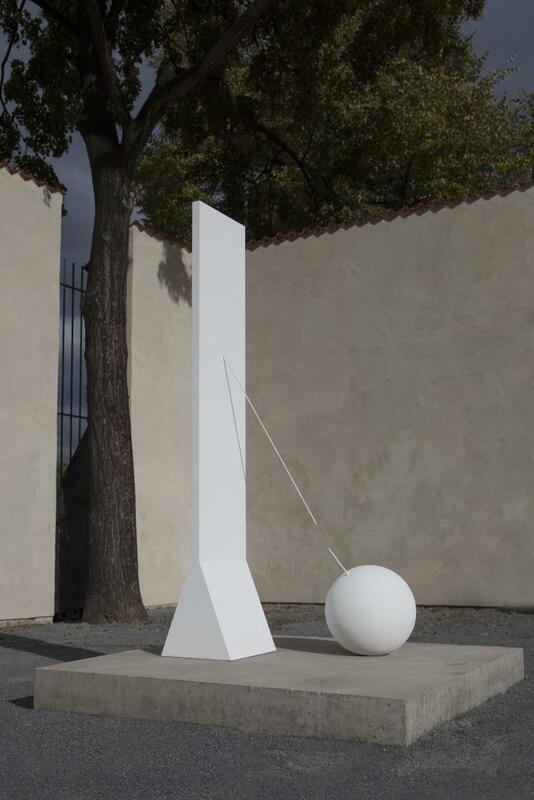 An integral part of the project is a sculpture garden. 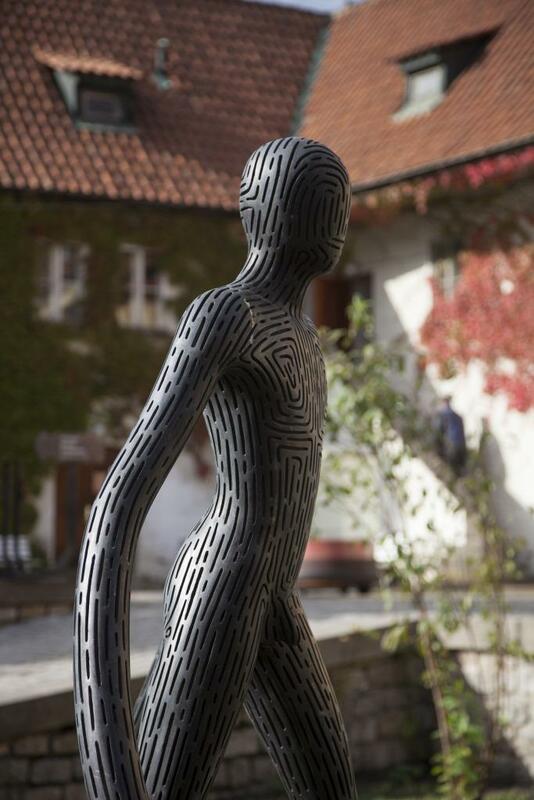 The renovated monastery gardens are equipped with new furniture and house nearly two dozen sculptures by contemporary authors – Aleš Veselý, Jaroslav Róna, Stanislav Kolíbal and Karel Malich. 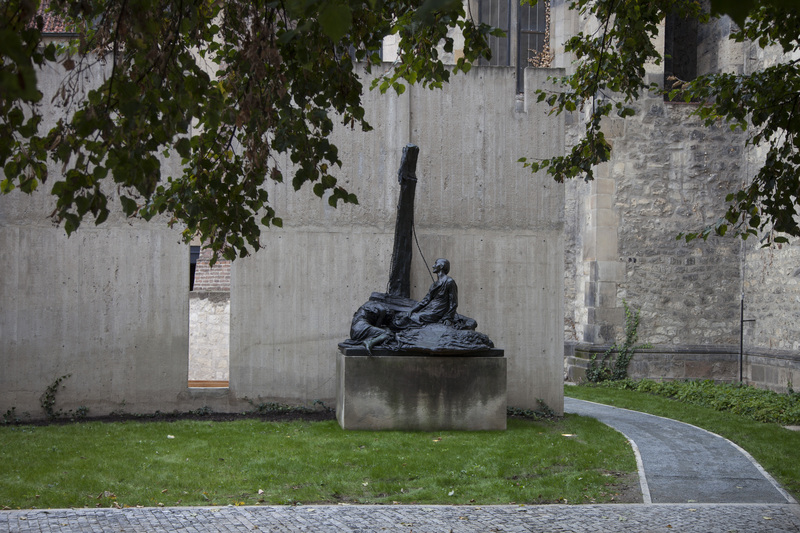 One can admire here also one of the earliest sculptural realization of František Bílek – the monumental sculpture of Calvary. Directly for the gardens they were created also objects by František Skála. Admission to the gardens is free of charge. Free entry to all permanent exhibitions of the National Gallery Prague is ensured to children and students younger 26 years. For temporary exhibitions the usual admission fee applies. The Convent of St. Agnes of Bohemia located on the site called Na Františku is considered to be the first Gothic building not only in Prague, but generally in Bohemia. It was founded by King Wenceslaus I of Bohemia in the years between 1233 and 1234 on the initiative of his sister Agnes for the Order of Saint Clare that Agnes introduced into Bohemia and of which she was the first abbess. The predecessor of the monastery was a hospital. 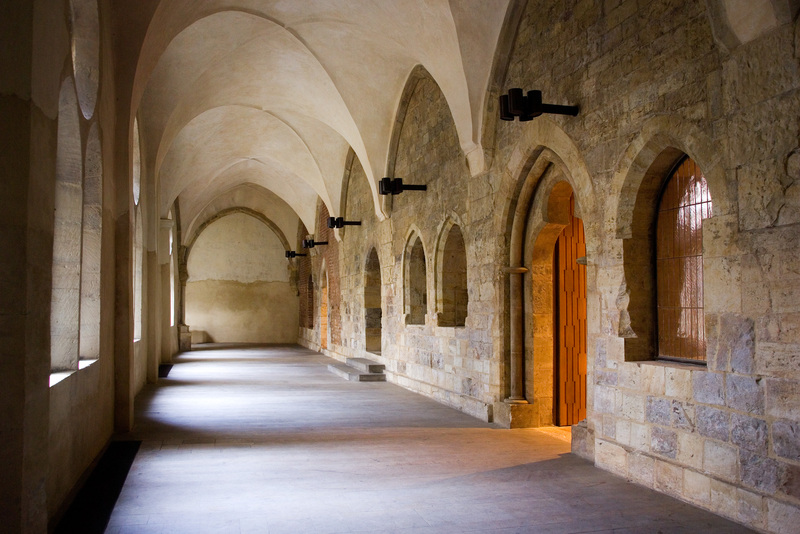 The Poor Clares originated as an offset of the Order of Friars Minor, which traced its origin to Saint Francis of Assisi, thus the convent was once called Assisi of Prague. Agnes was an extraordinary spiritual personality of the 13th century. In addition to the convent of the Poor Clares where she became the abbess, she also founded the only Czech religious order – the Knights of the Cross with the Red Star. Agnes of Bohemia was canonized in 1989. The Convent of St. Agnes of Bohemia is a complex of two objects – the convent of the Poor Clares and the monastery of the Friars Minor, which was founded in the neighborhood. 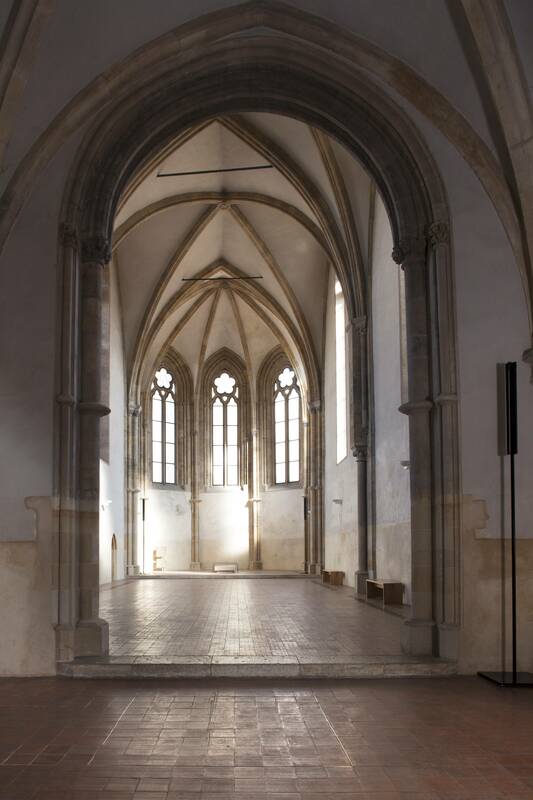 A remarkably long one-storey building of the convent of the Poor Clares is made of gray brick wall, carefully pointed in the Romanesque vault, and it is the oldest preserved brick architecture in Prague. A two-nave of the St. Francis Church was built perpendicularly to the convent and it has got the early Gothic forms. 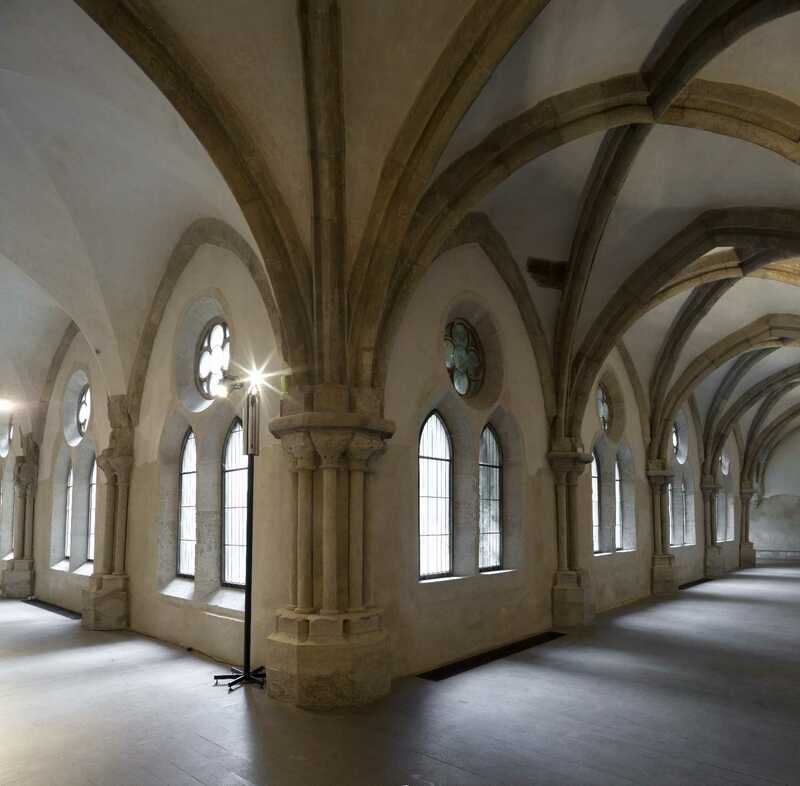 In the years between 1245 and 1260, an ambulatory and a convent kitchen were built. A chancel was attached to the nave of the Church of St. Francis and the church was assigned to the Monastery of the Friars Minor. The chancel has been preserved intact except the window traceries. 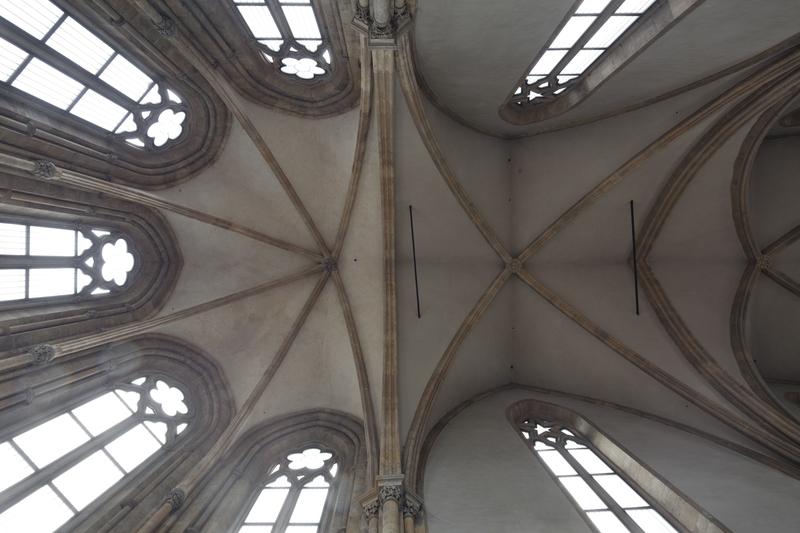 In the southern wall of a lateral nave there is the oldest Gothic window in Prague and also in all Central Europe. However, the vault of the church collapsed in the past and the space is covered with a new modern roof with glued wooden structure. The top of the roof at a height of 37m exceeds other roofs in surroundings. During the renewal, the entire western gable and a part of the southern gable of the church had to be bricked with artificial sandstone slabs, which are cast from a mixture of quartz sands with resin, colored by earthy ochre and heated in order to harden the mass into a stone. The collapsed nave was reconstructed into Josef Mánes Hall, which is used for musical productions. A church of an unknown dedication was built for the Poor Clares prior to the convent and it was interconnected to the Chapel of St. Mary Magdalene on the north side. A higher Church of St. Salvatore (kostel sv. Salvátora) from the years between 1270 and 1280), which is the first proof of the French Gothic in our country, was built up to the church of an unknown dedication. A part of the church of an unknown dedication constitutes today the nave of the St. Salvatore’s Church and is connected to it on the west side by an arcade. An entrance into a chancel of this church is created by triumphal shaped semi-arch decorated with heads of crowned figures of kings and queens. A space of the chancel was probably established as a royal burial site. There were buried King Wenceslaus I (Václav I) and Queen Kunigunda of Slavonia (Kunhuta Uherská), the second wife of King Ottokar II of Bohemia (Přemysl Otakar II), as well as a daughter of King Wenceslaus II (Václav II). The tombstones of both women are engraved. This technique was probably taken from France where it was then usual. 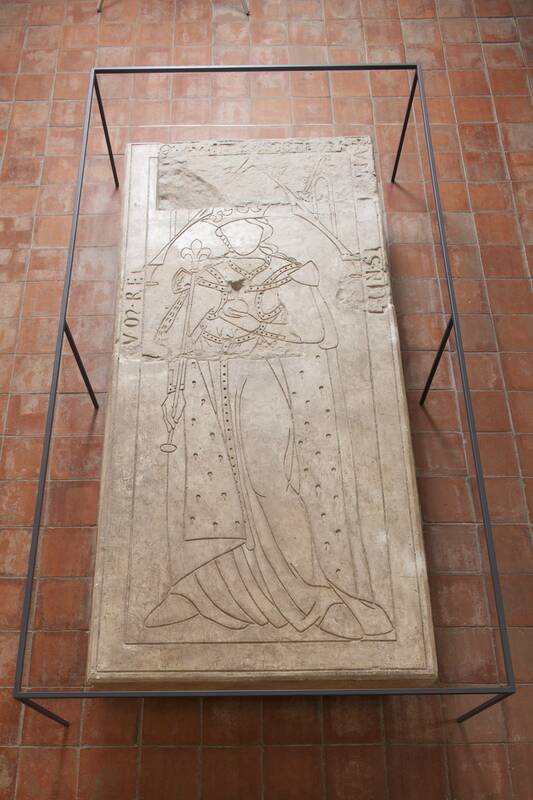 However, the grave of Saint Agnes is unknown. On the wall of the chancel there are remains of paintings from the 14th century. The convent built by Agnes of Bohemia was the most imposing and at that time the most modern architecture of 13th century in Prague, worthy of its royal founder. During the Hussite wars, the Clarisse left their convent and the buildings gradually fell into disrepair. In the engraving that shows the invasion of the Passau to Prague in 1611 there is already the Church of St. Francis with a ruined roof. Like other monasteries, this one was also abolished by Joseph II at the end of the 18th century and then the whole century of devastation followed. When the society for the renewal of the Convent named Jednota pro obnovu Anežského kláštera took over the compound, there was a chicory factory in the former mausoleum of Bohemian kings. Attempts to save those valuable premises finished as late as in 1986 when the reconstruction of the compound was finished. However, the first exposition of the National Gallery in the area of the Convent of St. Agnes was already opened in 1980. The architect Josef Hlavatý and ing. architect Karel Kunca from the State Institute for Reconstruction Monumental Towns and Buildings with their colleagues had to solve countless problems in order to save and open this precious monument to future generations. 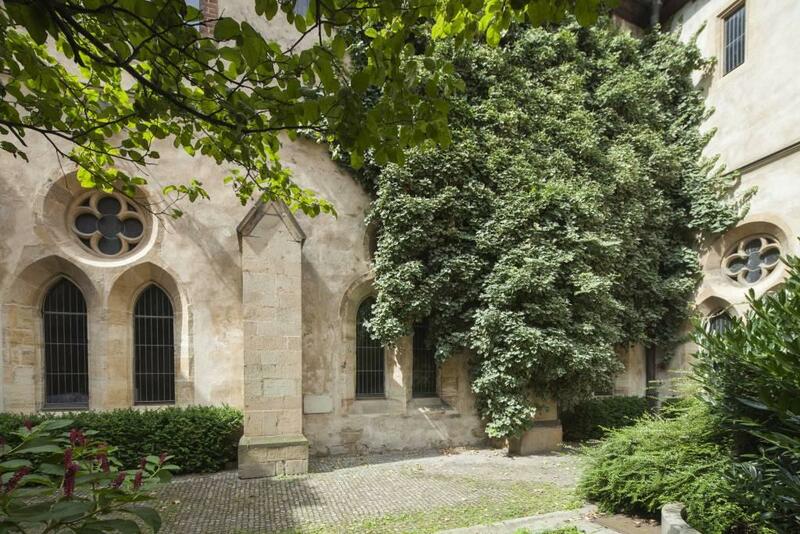 The Convent of St. Agnes of Bohemia is a national cultural monument from the year 1978. The National Gallery exposes the exhibition Medieval Art in Bohemia and Central Europe 1200 – 1550 at the Convent of St. Agnes of Bohemia.